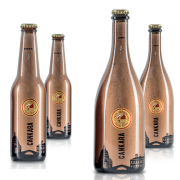 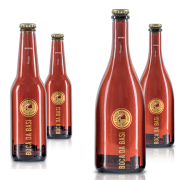 Discover the unique taste of Corti Veneziane, a zero-kilometer Venetian beer, if we can say so, homemade, produced directly in the Dolo factory in the province of Venice, without preservatives and of excellent quality. 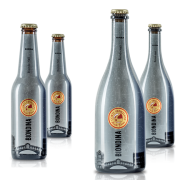 a non-pasteurized and unfiltered product, unique and absolutely unrepeatable. 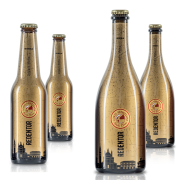 Corti Veneziane: the best Italian Artisan Beer all to try! 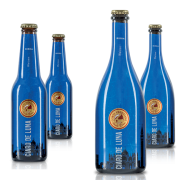 Subscribe to our newsletter so you will not lose our special offers.